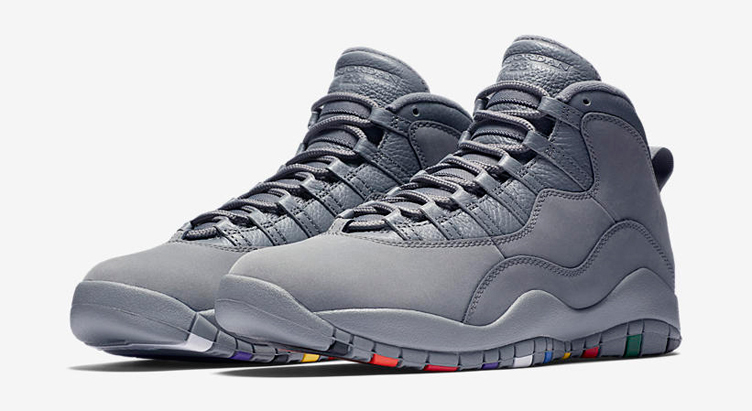 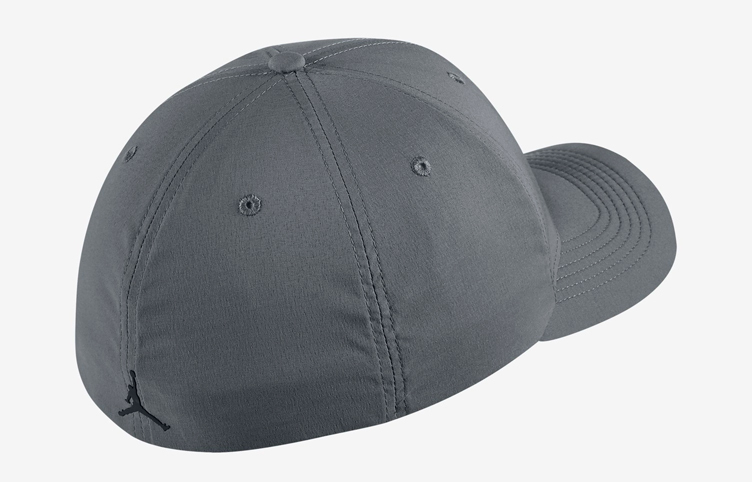 Top off the Air Jordan 10 “Cool Grey” kicks in a cap to match with this Cool Grey colored Jordan Jumpman Classic Woven Flex Cap from Jordan Brand. 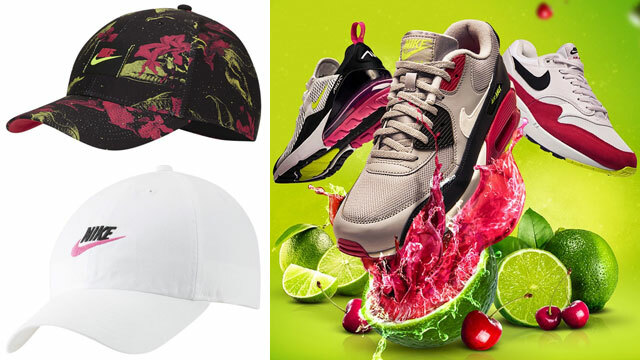 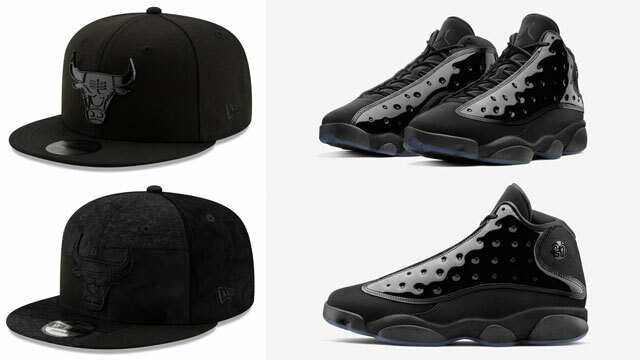 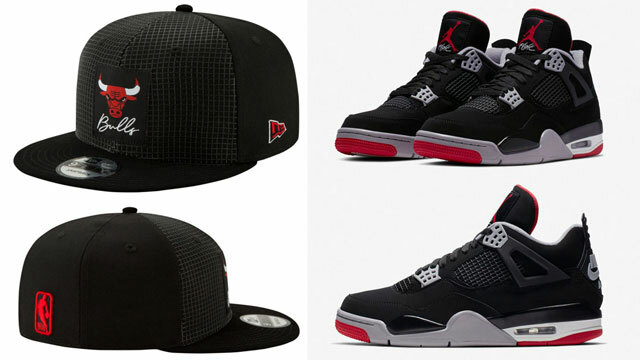 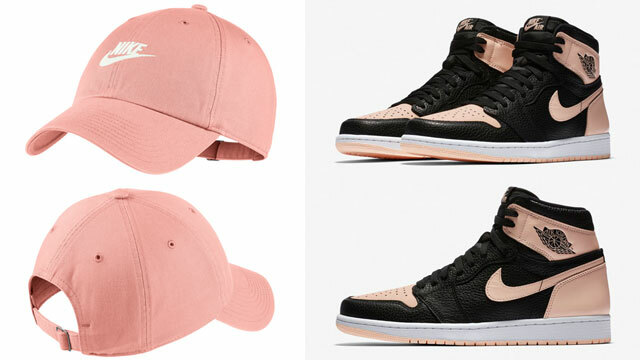 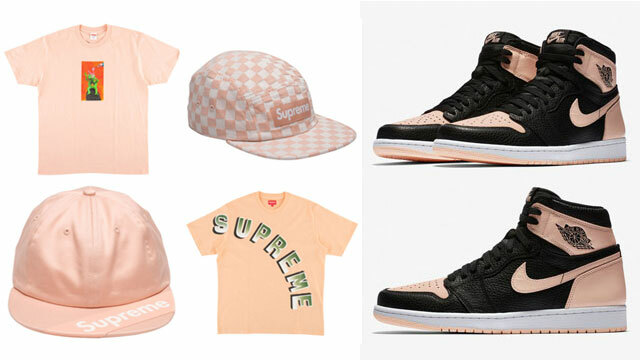 Featuring Dri-FIT technology to wick away sweat with a flex design for a snug and stretchy fit, this Jumpman cap has a low-profile dad hat design for a classic look to hook with the shoes, complete with iconic Air Jordan branding on the front and back, plus a reflective finish for flash to match the Cool Grey AJ 10 Retro sneakers. 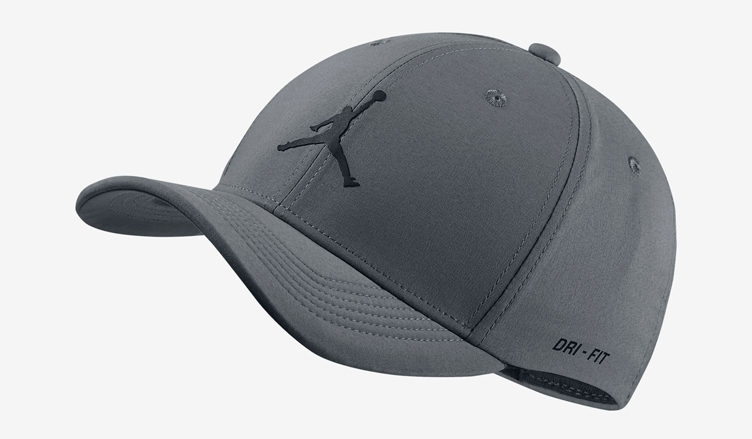 The Jordan Cool Grey Jumpman Classic Woven Cap is available to buy here.